For many people, when they are depressed, they look for foods to help them cope with the troubles or to make them feel much better. However, not every kind of foods can do the magic. Some even turn to opposite effects. So acknowledging which foods are good and which are bad for your depression, stress and anxiety is very important. 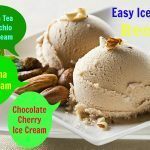 This checklist of “best and worst foods for depression, stress and anxiety” from the section Foods For Health of the site Nutrition Kit will help you define what to eat and what to avoid when suffering from depression. Take a look! This is the very first one out on the list of the best foods for depression that we would like to introduce in the entire article today and want you to read about! If you are looking for an alternative depression treatment, then think of Turkey. 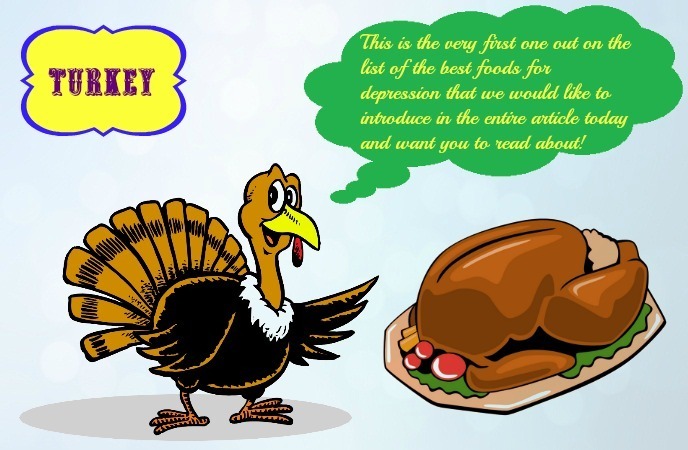 Turkey is a lean source protein which is good for combating depression, but turkey also has an advantage which is the availability of a high level of a chemical named tryptophan. This chemical is an amino acid found in chicken, turkey, meat, yogurt, cheese, fish and eggs that may make people tired and sleepy. 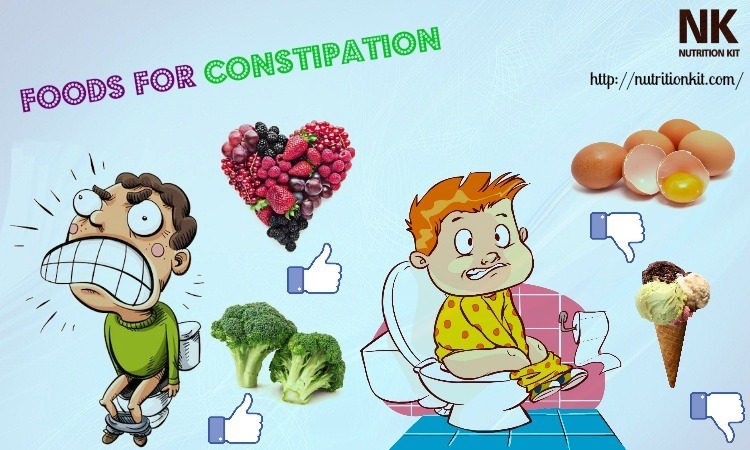 Despite this slender stalks may make your urine smell funny, they are rich in folate, which is necessary for keeping the mood calm and your body cool. You can steam them and add to your salads. One of the best foods for depression is avocado. 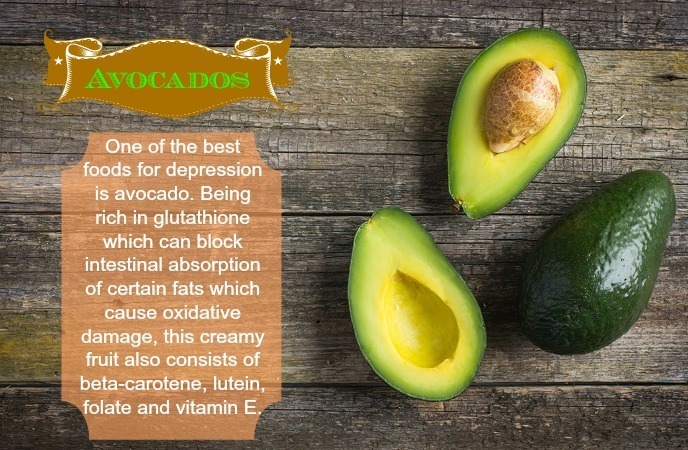 Being rich in glutathione which can block intestinal absorption of certain fats which cause oxidative damage, this creamy fruit also consists of beta-carotene, lutein, folate and vitamin E. Just a single serving (1/4 of an average avocado) contains a lot of B vitamins. Keep in mind that this might technically be a fruit but also considered as a fat, so you should not over use it. 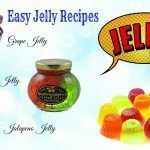 Simply slice thinly them to put on sandwiches that will add a new layer of flavor to your plate. Berries have the highest level of anthocyanin, an antioxidant which has been linked to different types of positive health results, such as sharper cognition. Nevertheless, all types of berries such as raspberries, strawberries, blackberries are all high in vitamin C that can help defeat stress. According to Germanic researchers, berries helped people in a study lower their blood pressure and decrease the levels of cortisol after the course of stress. 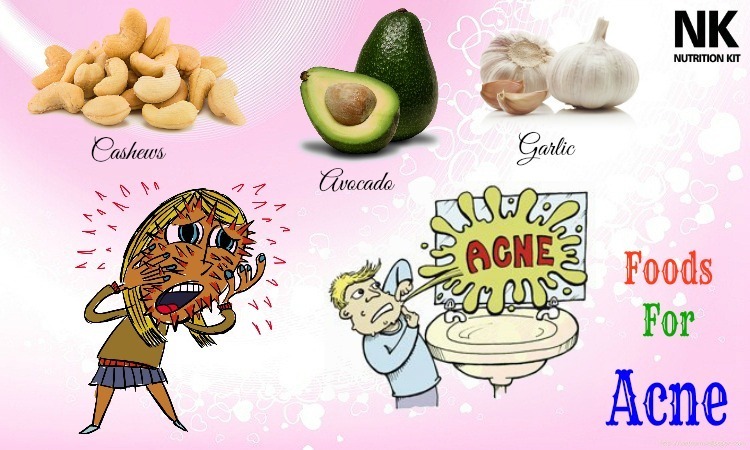 Nuts, one of good foods for depression, are great snacks because they are a little salty and crunchy. They can cure a lot of cravings. 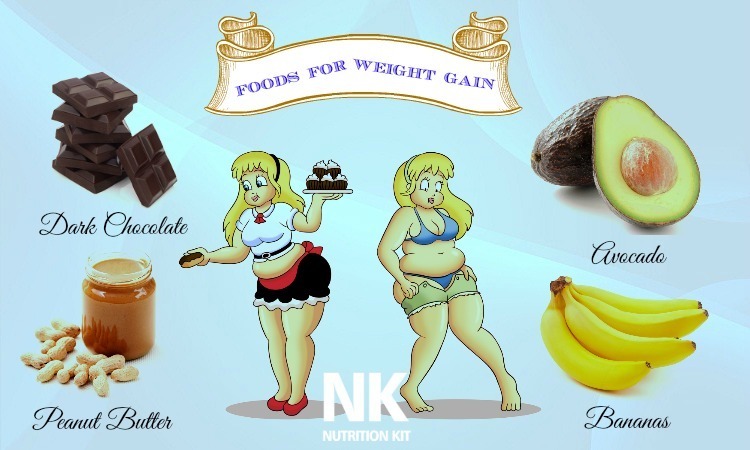 Those people who are trying to lose weight, they are potently satisfying combo of fat and protein. Cashews are a particularly great source of zinc. 1 ounce serving of this nut has 11% percent of your recommended daily amount. It is reported that low level of zinc is associated with both depression and anxiety. Because the human body is impossible to store zinc, it is crucial to take it every day. 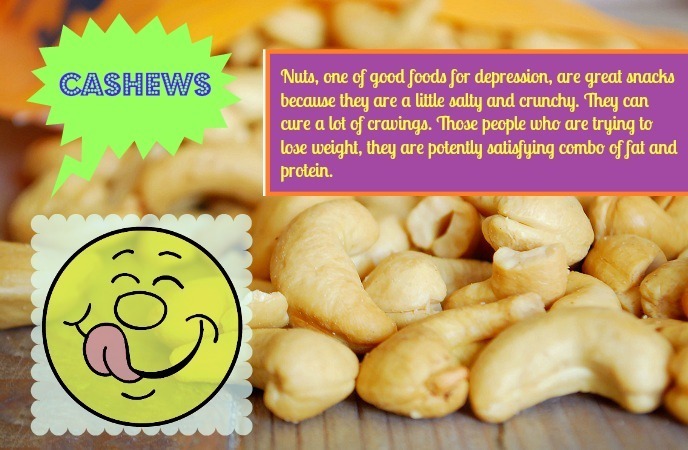 You can replace other nuts with cashews in order to combat depression. Chop a small amount of cashews and toss them into a chicken stir-fry. This may be one of the most recommended soothers for your bedtime. Now there are more reasons to drink chamomile tea more if you are in the mood. 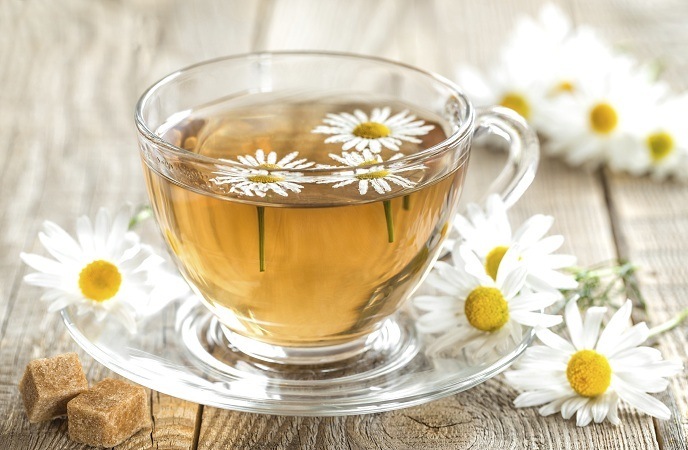 A study conducted by researchers of the University of Pennsylvania reported that chamomile can alleviate the symptoms of anxiety symptoms, aside to nerve calming and sleep promoting. The most common and favorite form of this plant is tea. You can pour one cup of boiling water over 2-3 heaping tablespoons of dried chamomile flowers and let it steep for 10 minutes or so. Have a cup every night to calm your mood down. In addition to having healthy antioxidants, chocolate is a good food for depression because it is strictly linked to the human mood. If consumed in moderation, chocolate can make you feel better. In particular, dark chocolate is thought to help lower blood pressure, which contributes to a feel of calm. 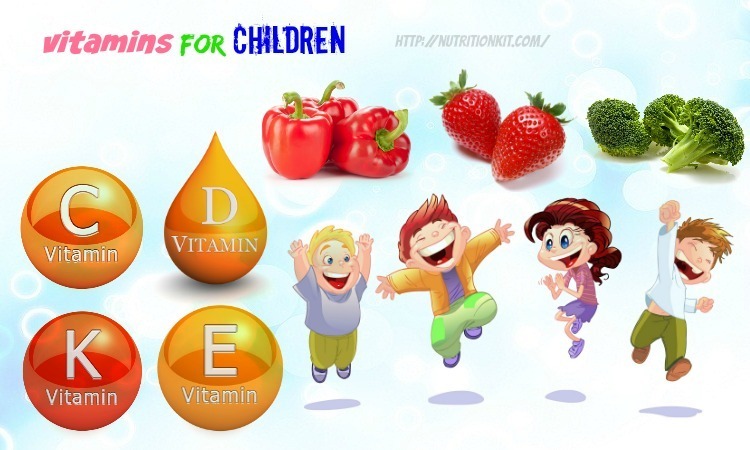 It consists of more two important kinds of antioxidants like flavonols and polyphenols than other fruit juices. You could make use of dark chocolate as a snack once per week to maintain a healthy body weight. Similar to many plants, garlic is filled with useful antioxidants. Those chemicals can neutralize free radicals and might decrease or even prevent the damage of free radicals over time. Among garlic’s compounds, allicin linked to the fending off cancer, heart disease, and common cold. 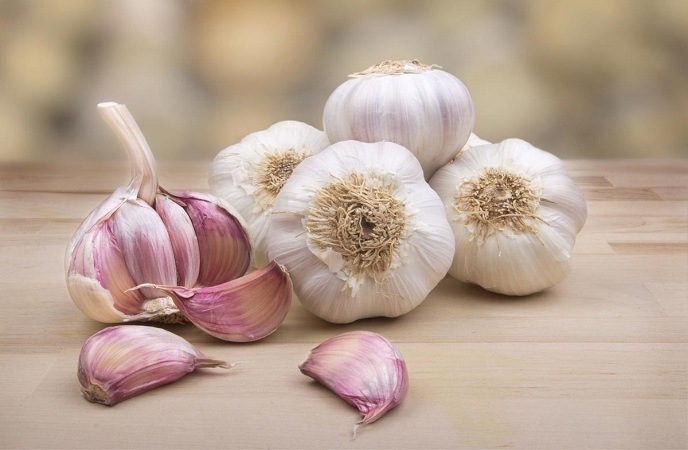 As depression and stress weakens the human immune system, you need to use something to back up it and garlic is an ideal example. Grass-fed is one of good foods for depression thanks to antioxidants, which are vitamin C, E and beta-carotene. It is proven to be better than grain-fed beef and does not have added antibiotics, hormones, or any other drug. 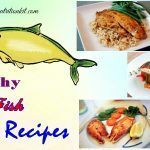 Whilst it is lower in terms of fat, it is approximately 2-4 times higher in the important compound omega-3s. Despite grass-fed beef is rather pricey, it is still worth your money for decreasing depression. 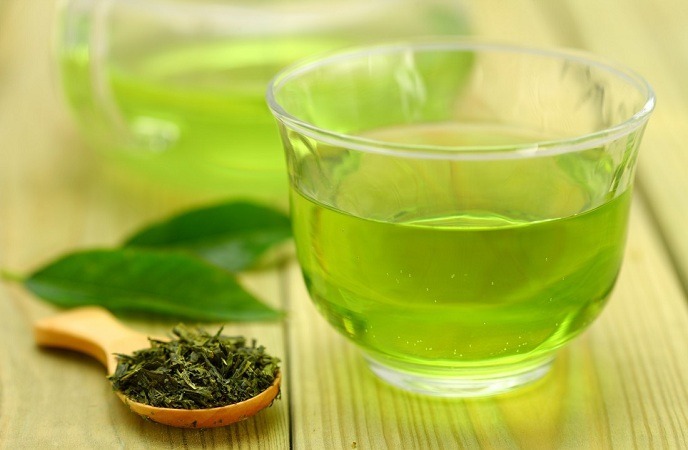 In addition to the caffeine content, green tea also possesses an amino acid named theanine. According to researchers in the University of Illinois, drinking green tea can help protect against some kinds of cancer and boost brain power effectively, thereby enhancing the performance of mentality. It is recommended to drink 2 cups of green tea per day to reduce the symptoms of depression and stress. Because of a complex carbohydrate, oatmeal makes the human brain produce the feel-good chemical named serotonin. This chemical has antioxidant properties and creates a soothing feeling helping people overcome depression, anxiety and stress. Many studies have proven that those children eating oatmeal for breakfast seemed to stay sharper in the morning. Additionally, beta-glucan, a kind of soluble fiber found in oatmeal can enhance greater satiety feeling in compared with other whole grains. 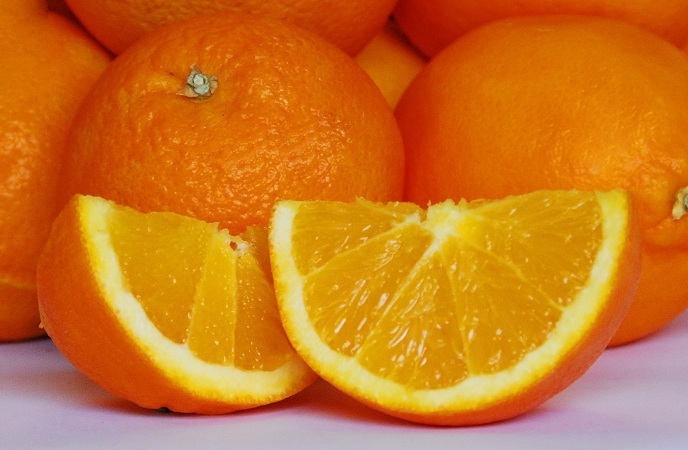 Being a powerhouse of vitamin C, oranges also have an extra benefit of being entirely portable. Orange’s tough skin could keep them protected whilst they bring them in your backpack or purse, so you can take advantage of them anywhere to get rid of depression symptoms. Thus, it deserves one of the best foods for depression. If you think that oysters were just good as aphrodisiacs, then you are wrong. They are a powerhouse of zinc. Just six oysters can offer you more than half of the recommended daily amount of this crucial mineral. It is best served on ice with a lemon wedge. Having pleasantly sweet flavor, walnuts are proven to be one of the best foods for depression. 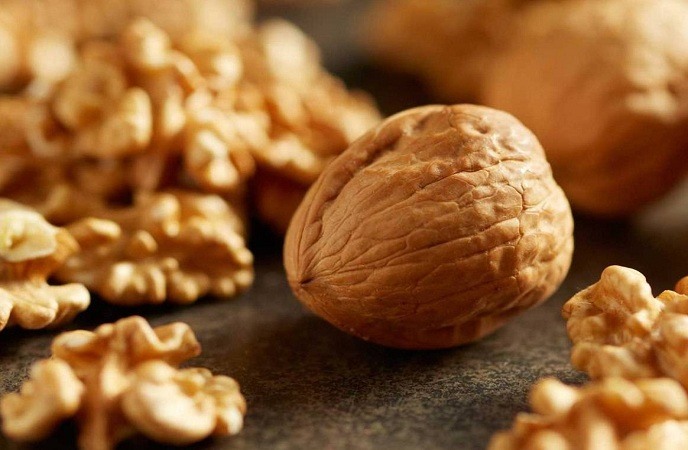 Thanks to alpha-linoleic acid, omega-3 fatty acid along with other polyphenols which have been shown to aid in prevent memory loss, walnuts should be added to your daily menu, especially when you are in a low mood. In order to bring out the benefits of walnuts for your mental health, you can toast them for about 10 minutes, then chop before adding them to salads. As mentioned earlier, simple food choices could make the difference between feeling stable and feeling worse. 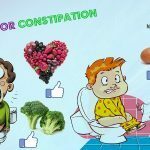 In this part of the article “Best and worst foods for depression, stress and anxiety”, we will expose some bad foods to avoid when you feel depressed. Check them out below! The first mentioned one among many bad foods for depression is refined sugar. 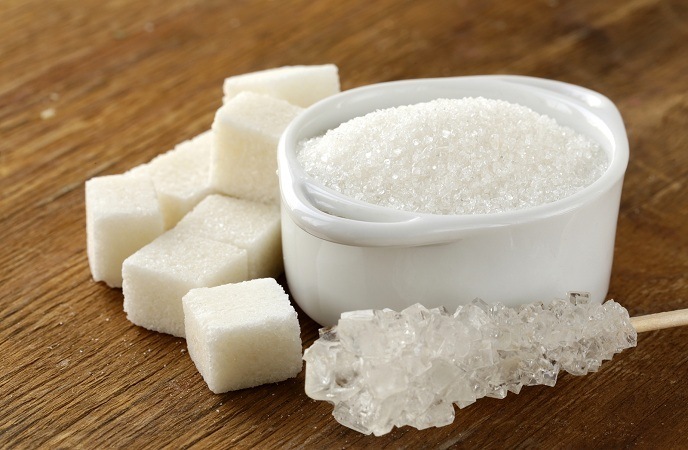 In general, sugar is thought to be linked to an increased likelihood of depression. The reason why refined sugar mat wreck your mood is that it causes the blood sugar level to plummet, causing a sugar hangover which disrupts the mood, depletes the energy. Also, refined sugar is also associated with sleep disorders. A diet high in refined sugar may increase the levels of inflammation in the body as well as brain. And, inflammation is linked to a higher risk of depression. 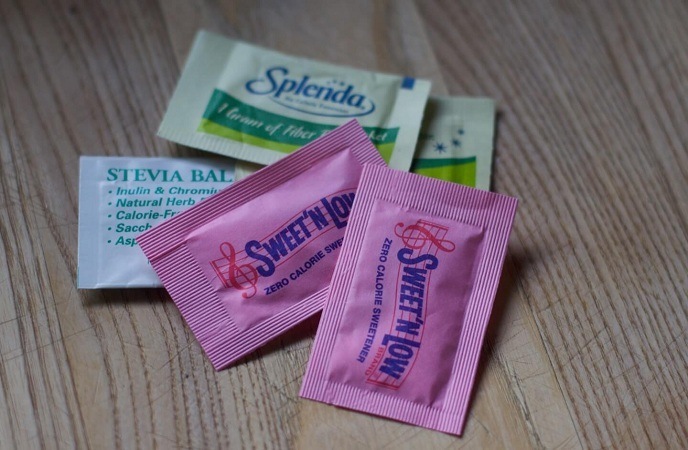 Actually, aspartame is a not good at all, particularly if you are prone to anxiety and depression. It may block the production of neurotransmitter serotonin – the “happy” hormone within the brain and leads to headaches, mood dips, and insomnia. Those foods grown with heavy pesticide can be bad for your mood as well as well-being. These foods include peaches, strawberries, celery, blueberries, apples, sweet bell peppers, cherries, potatoes, and grapes. It is suggested that if you keep buying these foods, you had better choose organic ones for getting the most of nutritional benefits and least of negative pesticides. Agave is thought as a natural, healthy sweetener, yet that is a myth. According to some experts, agave is not a healthful food because the excess fructose in this food may increase the risk of metabolic syndrome, thereby triggering brain shrinkage and instability of mood as well. It is estimated that an average American takes a whopping 600 sodas per year. Those beverages will turn into fat within the body, thereby sending the mood plummeting after an initial rush of glucose. For a healthy replacement, you could add a little bit of organic fruit juice to the soda water. For many decades, a lot of scientists debated how to define what was better for human beings, butter or margarine. 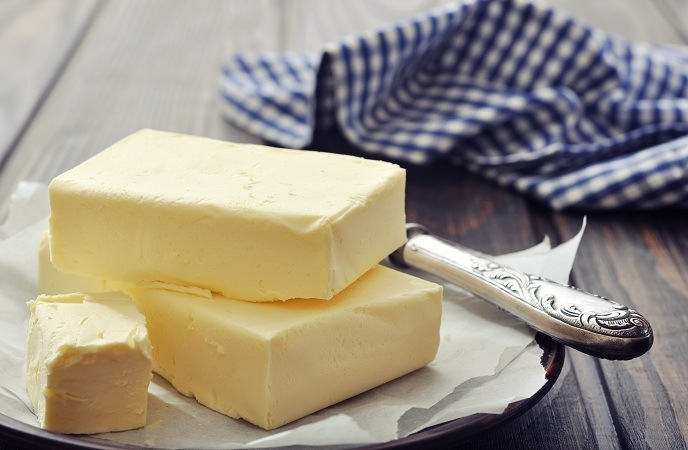 Up to now, the science makes it clear that margarines promote inflammation, which is linked to symptoms of depression. Thus, stay clear from margarine if you want to avoid bad foods for depression. Despite raw pumpkin seeds are healthy, processed ones are not the same. 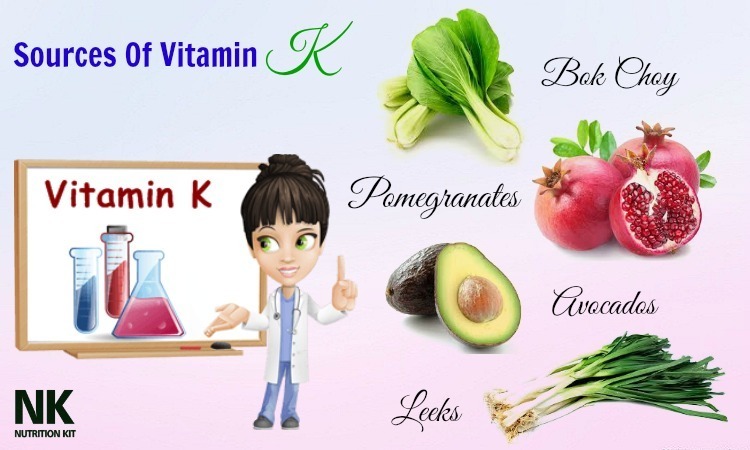 The modern food industry usually coats seeds with the preservative named potassium bromated, blocking iodine from properly being absorbed by the thyroid. 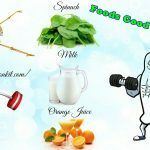 In fact, while the thyroid is very important to maintaining positivity and good moods, without appropriate levels of iodine, it could not function properly. According to doctors, the thyroid is considered one of the initial things that psychiatrists check upon assessing an individual with depression. Stimulants should be avoided if you are looking for the best foods for depression. Caffeine is an underappreciated trigger which may impair your sleep. Sleep deprivation is closely linked to bipolar mood swings as well as mania. 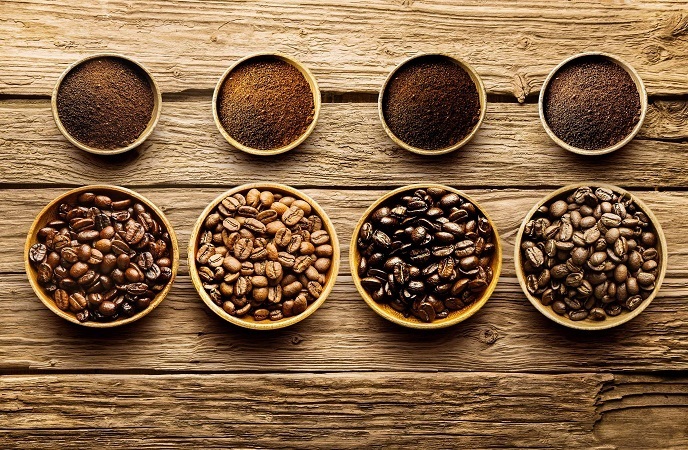 Caffeine may increase anxiety and irritability, not mention to impacting sleeping. It is recommended to avoid caffeine when you are going to bed. 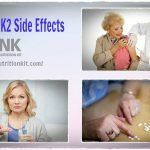 Those OTC medications containing pseudoephedrine have noticeable stimulant properties which are similar to caffeine and may trigger the condition of bad mood. 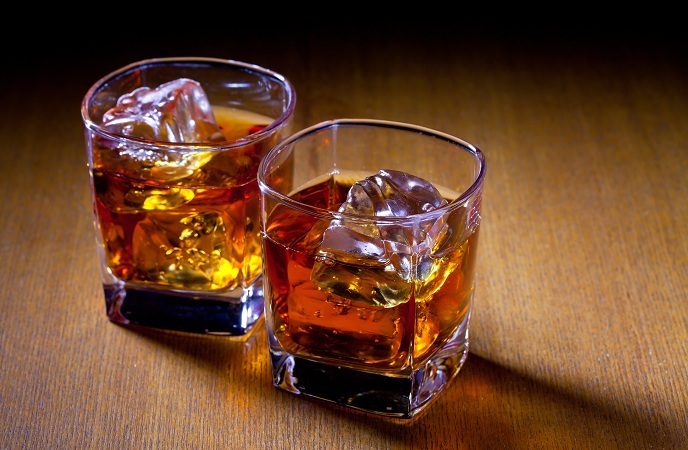 Those people having bipolar disorder and depression should stay away from alcohol, one of worst foods for depression, because it can negatively impact the human mood and interact negatively with some medications like lithium. Nutrition experts suggest depressed people limiting their intake of saturated fat as well as trans fat. It means that they should opt for low-fat dairy products and lean protein upon choosing animal products. 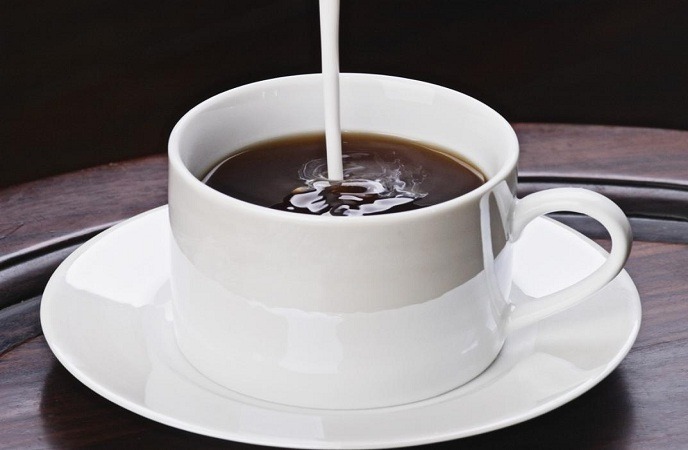 Non-dairy creamer contains partially hydrogenated oils, also known as trans fat, lurking in other ultra-processed foods such as cookies, French fries, mozzarella sticks, and doughnuts. 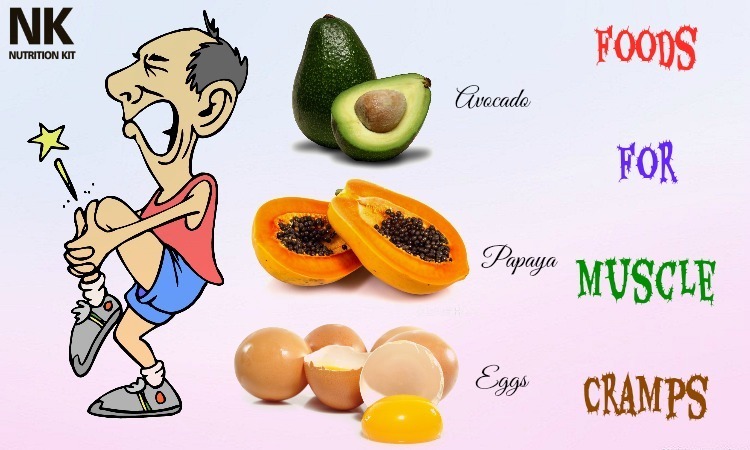 These fats are associated with the impaired blood flow. Reduced blood flow, particularly to the brain is linked to anxiety, depression and other mental health problems. It is reported that those people eating fried foods, high-fat dairy, processed meats and sweetened desserts seem to have a 58% higher risk of anxiety and depression than those following whole food-rich diet. The refined carbohydrates such as white pasta, doughnuts, candy, white bread, and sugary beverages may wreck your own mood by triggering quick spikes in the blood glucose levels. A study conducted by researchers in Columbia University reported that the blood sugar level of a female participant rose after consuming refine grains and sugar, meaning the higher risk of depression. 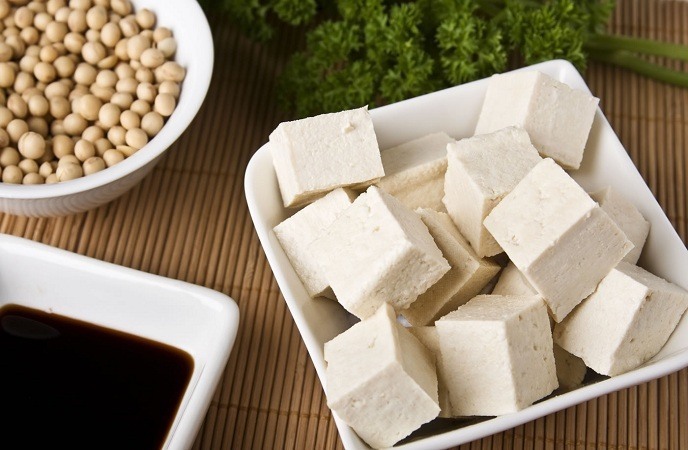 Despite soy is filled of lean protein, it is still a source of trypsin along with protease inhibitors – the enzymes making the digestion of protein difficult. Also, soy is rich in copper, the mineral associated to anxious behaviors and packed with oligosaccharides , which are thought to cause flatulence. That is why eating tofu will make you more anxious, which is not good for depression at all. We all know that wheat bran is rich in fiber, but unfortunately it is considered one of the worst foods for depression due to its notoriously high content of phytic acid. This chemical binds to important mood minerals such as zinc and reduces their absorption. For those anxious people, adequate amount of zinc are particularly important because the deficiency have been shown to induce depression and anxious behavior. To reduce this anti-nutrient in wheat bran, you can soak it before cooking. Though a glass of beer or vino might temporarily calm anxious mind, it is shown that these happy hours will backfire in the long term. Those people having anxiety disorders who treat themselves with drugs and alcohol seemed to be 5 times more likely to suffer from a dependency issue than those who did not self-medicate. 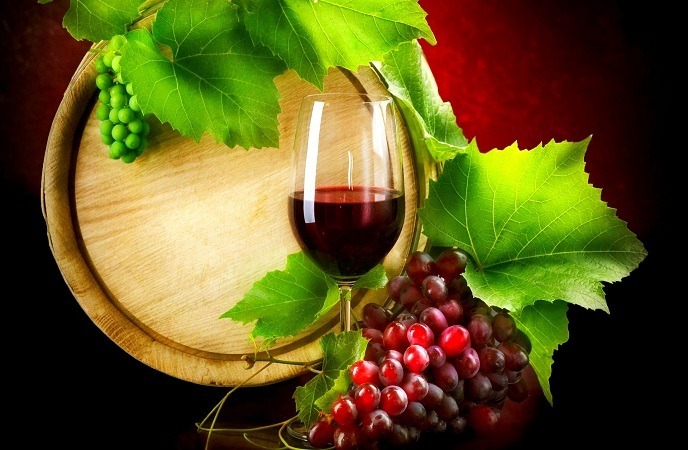 In the short term, just several drinks of red wine could lead to sleep problems, dehydration and blood sugar swings – all of which you want to avoid when being anxious. 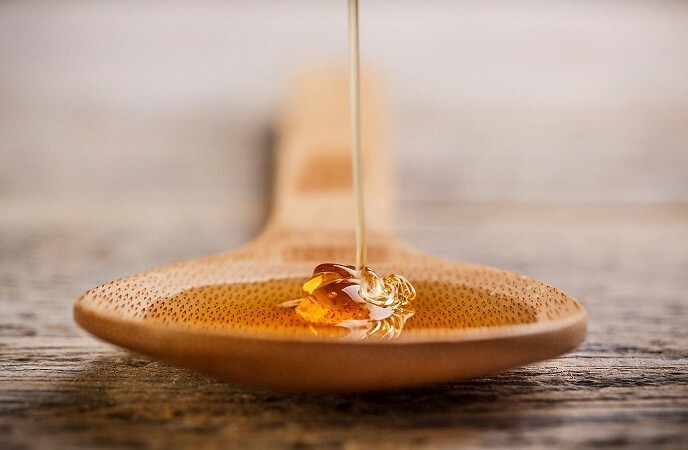 The condiments such as salad dressing or ketchup could be a bad source of high-fructose corn syrup, which, similar to doughnuts and pasta, could lead to anxiety-inducing ups and downs in the blood sugar level. Thus, you should choose low-sugar condiments which do not contain high fructose corn syrup such as hot sauce and barbecue sauce. 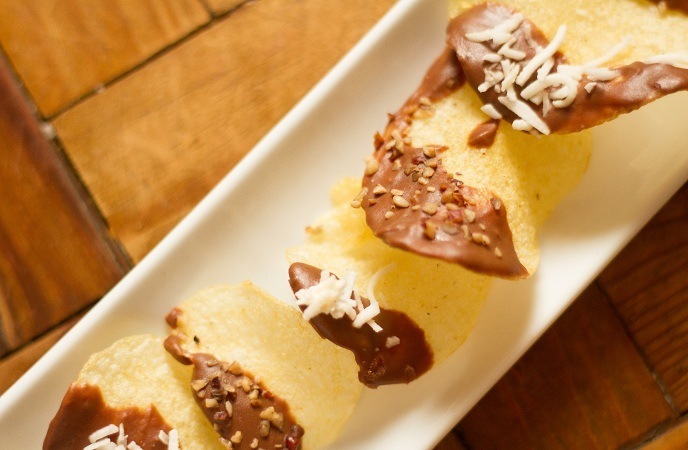 Those potato chips are a favorite snack for many people, especially between winter holidays and football season, indulging in it is not a good option for those with depression. The reason is that these taters are fried up in oils, so they are filled with omega-6 fatty acids which block the brain-building, mood-enhancing omega-3 fatty acids. So, you had better save money as well as your health by making some homemade snacks like microwavable popcorn. In order to have an occasional healthier fix, bake smaller spuds with blue or red skin – the colored skin is jam packed with phytonutrients which benefit your body and mind. Do these 31 best and worst foods for depression, stress and anxiety surprise you? 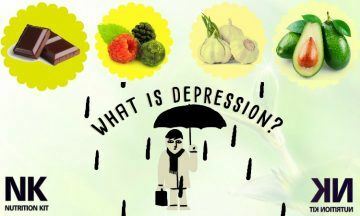 The connection between diet and depression is very close, but there is no specific diet which has been proven to relieve anxiety and depression. Whilst certain foods or eating plans might not ease your depression symptoms or put you instantly in a happier state, a healthy diet might still help as a part of your treatment. To eat your way to being happier and healthier, you should choose epigenetic foods which promote your wellness, elevate your mood and improve sleep. However, whilst there are good-mood foods, there is still more of that you could do. Create the habit of taking part regularly in physical activities because exercises could enhance your metabolism, boost moods and alleviate tension. After reading this check list of best and worst foods for depression, if you have any comment about our list, then feel free to drop your words below, we will feedback as soon as possible.